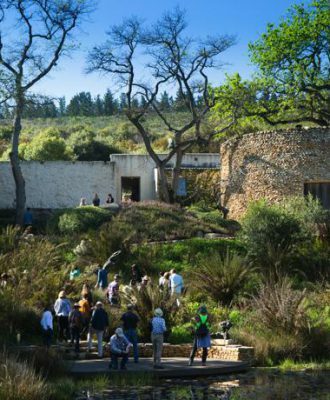 We’re celebrating 100 issues of SA’s most beautiful magazine! 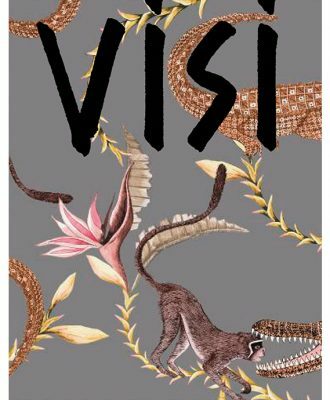 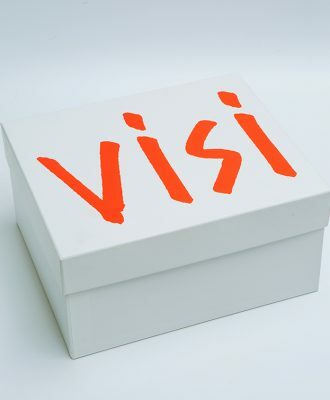 The February/March 2019 edition of VISI marks a tremendous milestone, and to celebrate we’ve created a series of 100 limited-edition Collector’s Boxes. 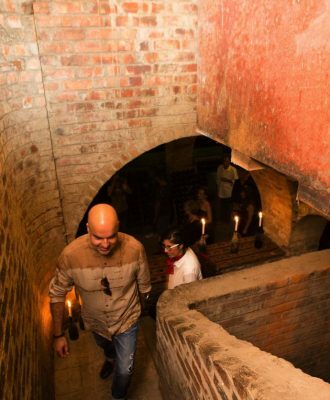 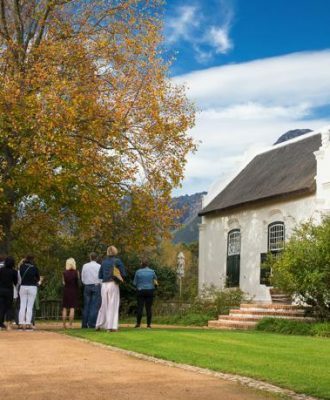 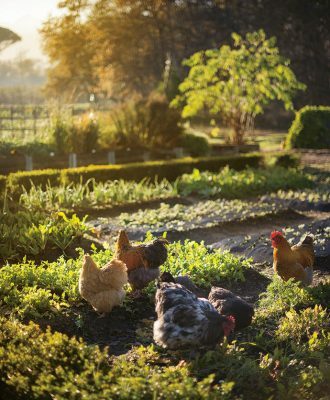 On a beautiful autumn morning, guests arrived at the expansive Boschendal Farm Estate in Franschhoek to join VISI on a sold-out tour of the gardens and the manor house, as well as a visit to the refurbished Boschendal at Oude Bank in Stellenbosch. 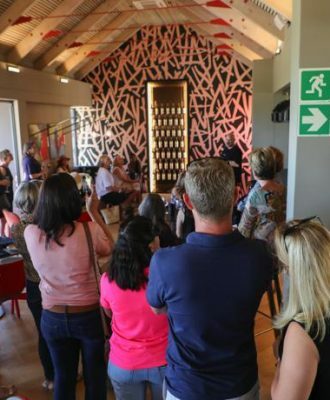 The morning of Saturday 11 November dawned hot, clear and bright at Twee Jonge Gezellen Wine Estate in Tulbagh for the last VISI Great Spaces Tour of 2017. 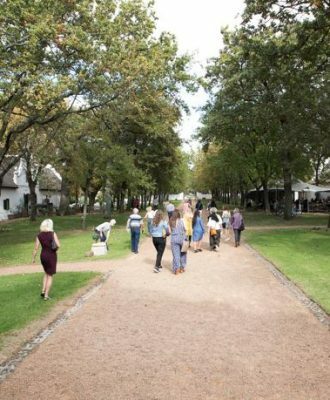 On 9 September 2017, guests joined VISI’s Editor-in-Chief Sumien Brink on the sold-out tour of Dylan Lewis’s Sculpture Garden in Stellenbosch.